So how can design build product and brand loyalty? How can design achieve that people go crazy for Your Products whoever is your target market: young/old people, bankers, factory managers, suppliers etc. Aesthetic products are percieved as easier to use than less-aesthetic products. Thus the overall impression of your product beyond the first impression will be way more positive against products where aesthetics didn’t have enough priority in the product developement. Therefore the customers would much rather come back to buy again from you than from competitiors. Product designers are not just designing an ’appearance’ and a ’first impresson’ during product developement. Beside developing aesthetics, the designer’s role is to maximize the ergonomy of the product. It means that he also designs the functions and the usability of a product not just the form. The designer does an immense research and gets a huge ammount of information about the prospective customer/user during a product developement project. He helps defining the way how the functions of a product should be developed by exploring the users needs and fears. He put himself in the prospects shoes, feels their emotions and experiences and then he finetunes the functions of the product – in severe accordance of its form. One of my favorite examples for this is the magnetic connection of Apple’s MagSafe adapters for Macbook Pro. Sir Jonathan Ive – Apple’s genious chief designer – during a research session has noticed that it’s a common accident type of laptops when they are plugged in someone accidently pulls down with its cable. So they have redesigned the plug to connect only magnetically and when it happens again the cable can unplug automatically. 2. When someone statisfies an already known (and already statisfied by other manufacturers) need in a completly new way. This is when a product creates a brand new cathegory of experiences so it become incomparable with competitors. This is also a way of being a pioneer. When it comes to grow a business this is the most important way of innovation. 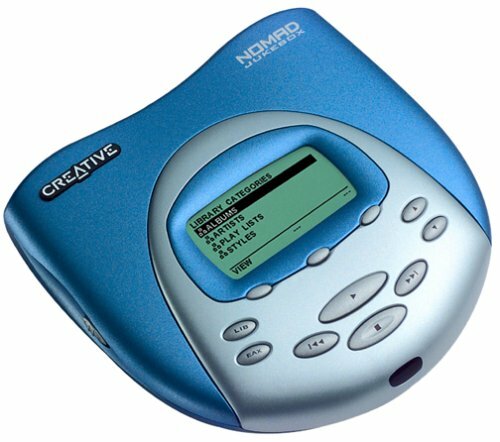 My favorite example is when Apple released the iPod. 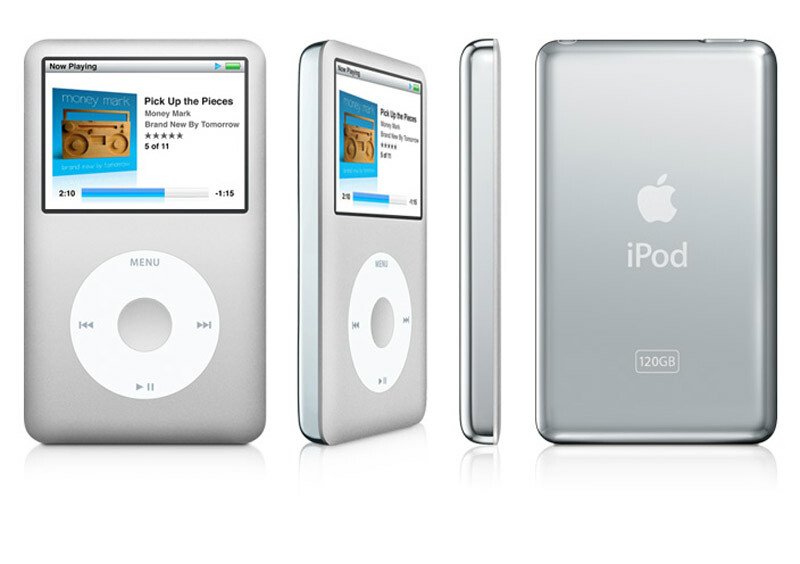 There has already been several mp3 players on the market, but the iPod was the only one who created a killer user experience with the incredible simplicity of its user interface and its usability with the iTunes eco-system. The rest is history – people went crazy for that product…Why? We, humans are programmed to constantly looking for new experiences. Therefore people will always queue the line where new experiences are offered – and they will always prefer to spend there their money either… and as a pioneer we will always be the only or the best solution for them. So design can make your income way more predictable and perpetual by creating brand loyalty or even product addiction with killer user experience. This can be achived by 3 main design tool: ’Aesthetic-Usability’ effect (1); creating better Ergonomy (2); and Innovation(3). Ok, that wraps up the 2nd special design force on my List of 3. I’ve covered 2 areas so far (Winning predictably the buying decision and Building perpetual revenue by creating product addiction), and in the next article I’ll tackle special force #3, which is Making yourself FREE FROM PRICE COMPETITION (which is my favorite part of all, as you’ll see). I hope you’re enjoying this thinking, and as always if you have any questions or comments, please post them below. It doesn’t matter if you disagree with what I’m saying, or you’ve had an “aha” based on something I’ve said. I’d love to hear from you, so please join the conversation. This entry was posted in articles and tagged aesthetic, aesthetic-usability, apple, business, design, entrepreneur, grow, marketing, sales by igendesign. Bookmark the permalink.